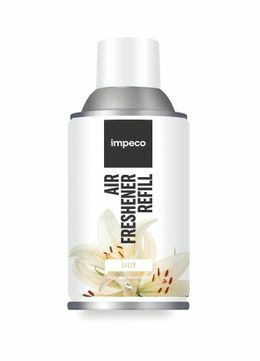 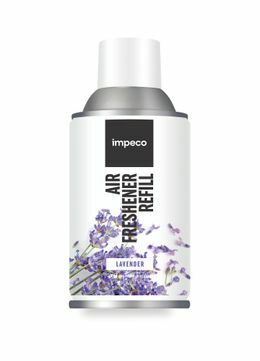 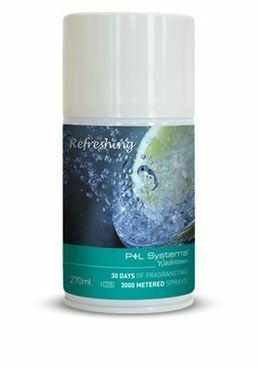 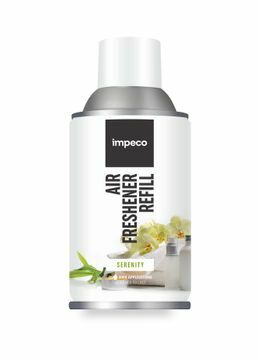 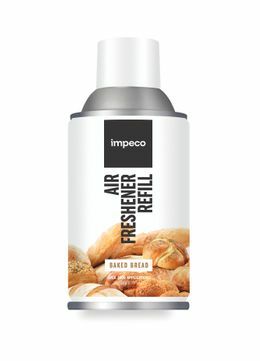 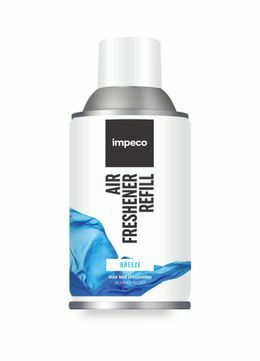 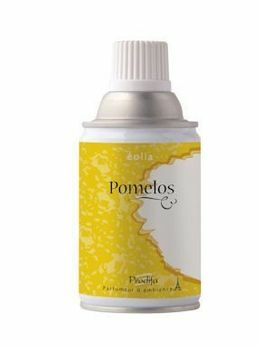 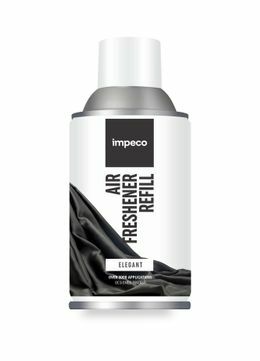 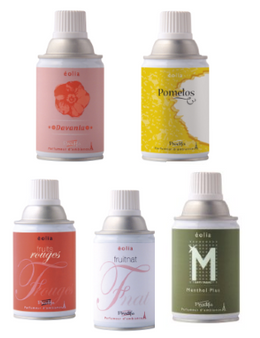 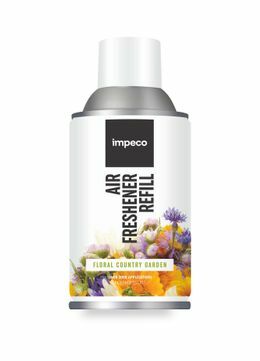 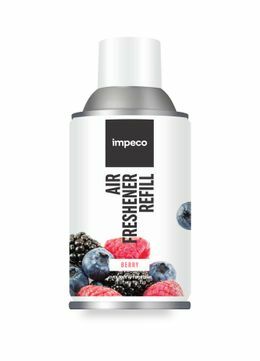 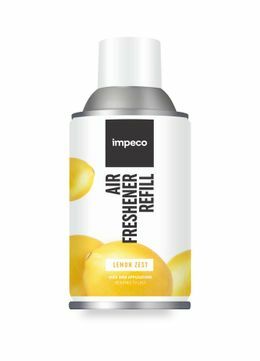 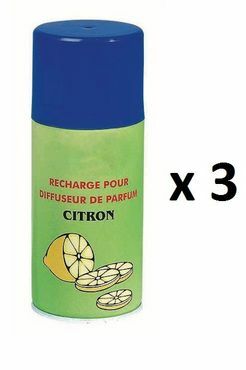 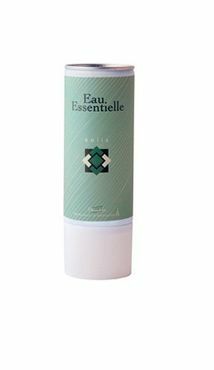 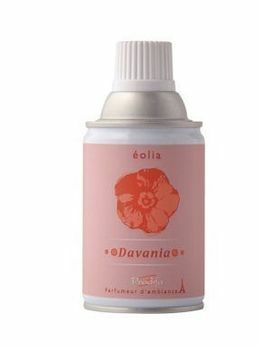 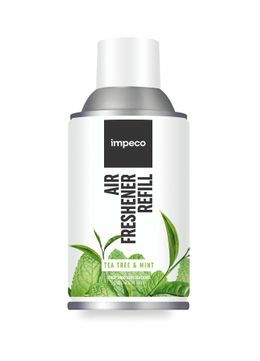 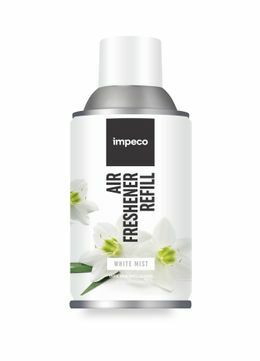 The best air fresheners and fragrance diffusers: Compact aerosols, convenient and stylish air freshener refills. 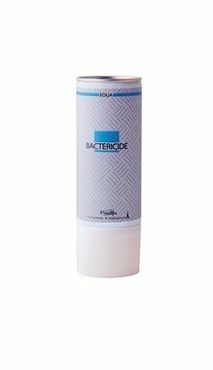 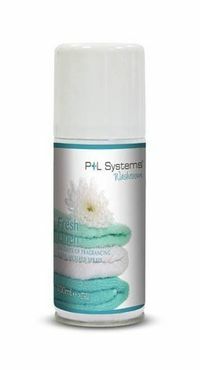 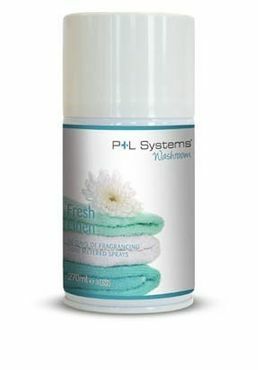 Order high quality hygienic products now! 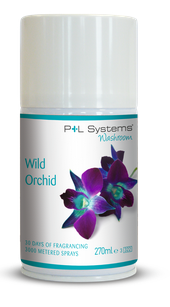 Where there are restrooms, unpleasant odors can occur. 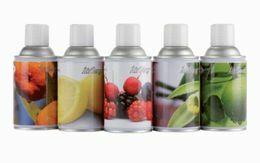 To be sure that quests, customers, employees and co. feel good in their vicinity and see this as inviting, you can use air fresheners and fragrance diffusers for targeted use. 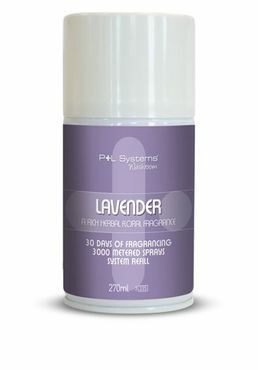 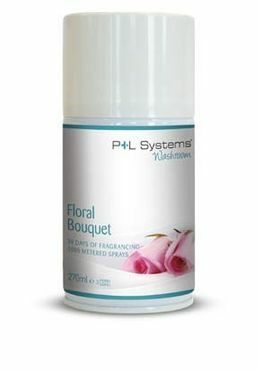 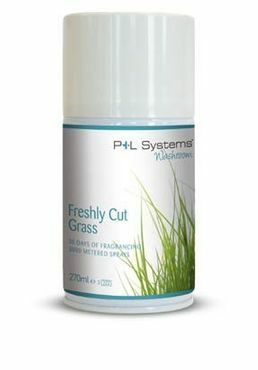 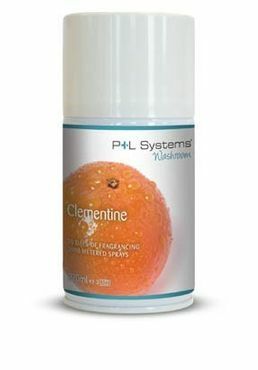 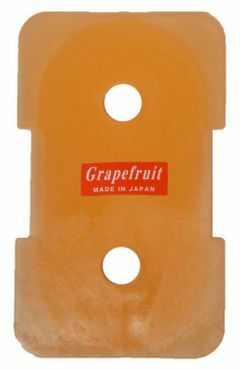 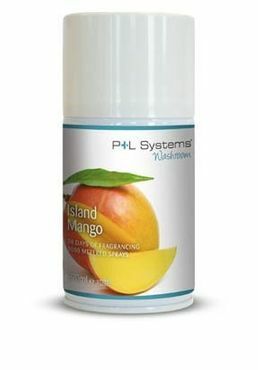 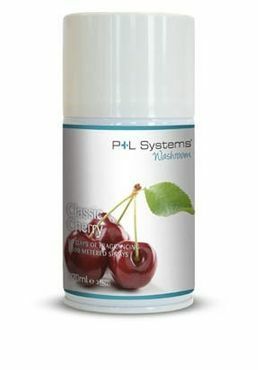 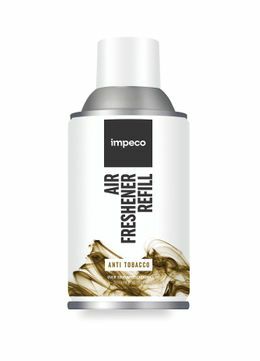 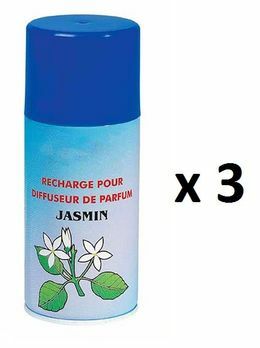 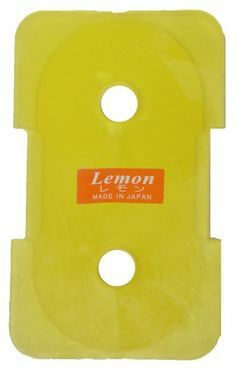 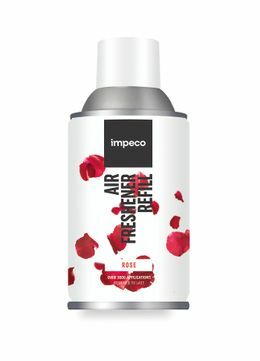 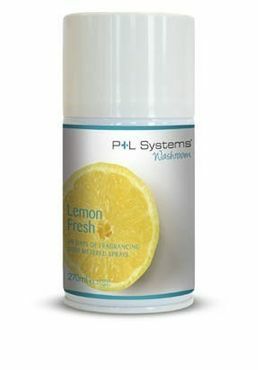 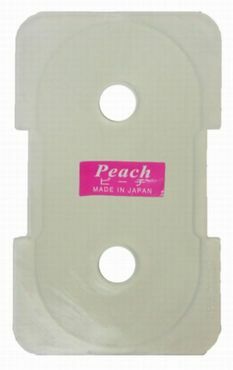 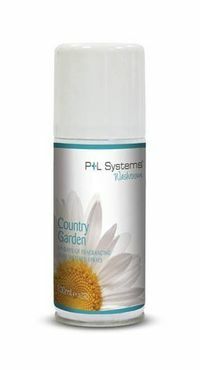 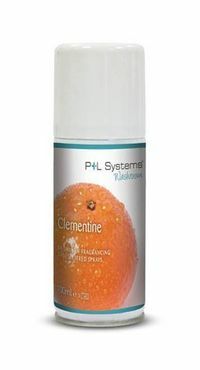 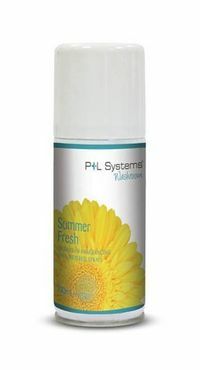 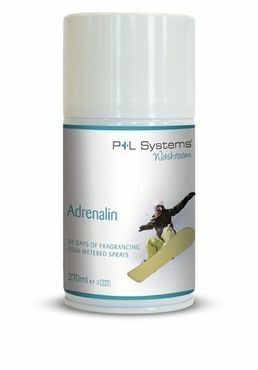 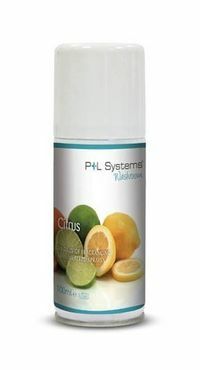 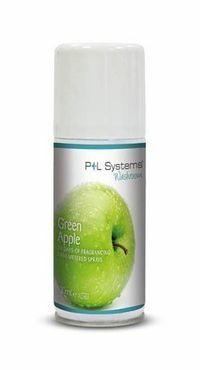 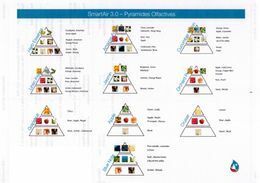 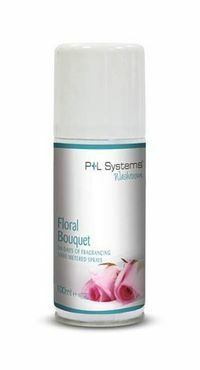 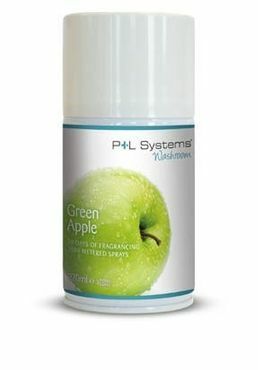 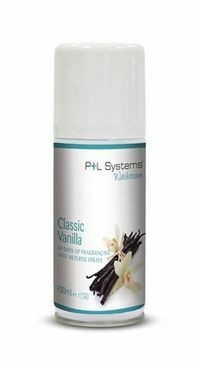 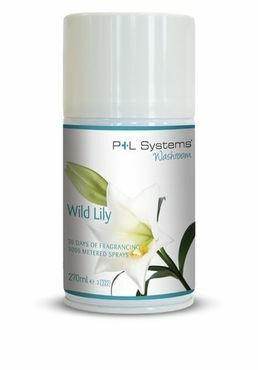 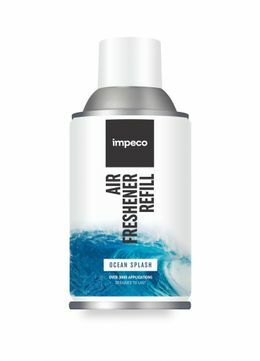 Of these various versions are available, from standard aerosols which are operated manually, scent strips up to space-saving automatic fragrance systems. 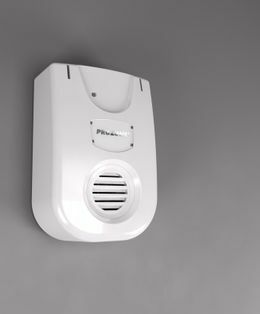 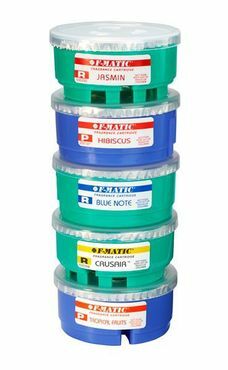 With our well-stocked product range, we want to help you in choosing the right system that will suit your needs. 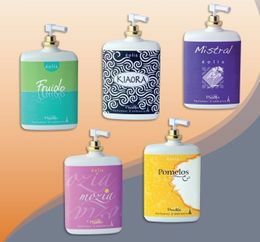 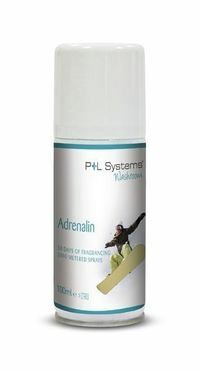 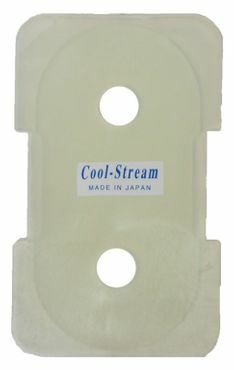 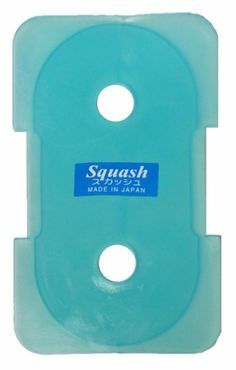 We are specialized is high quality hygiene-products and offer only the best products from reputable manufacturers. 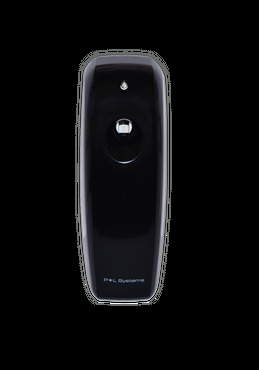 While for the private range favorable solutions with a manual control is sufficient, we advise companies to use professional system solutions. 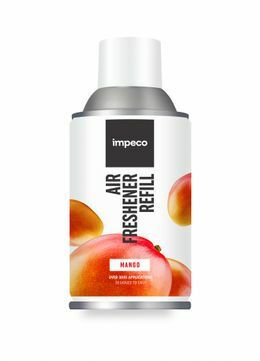 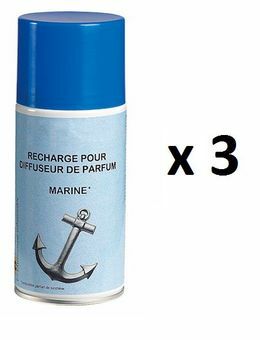 This will guarantee a constantly fresh scent. 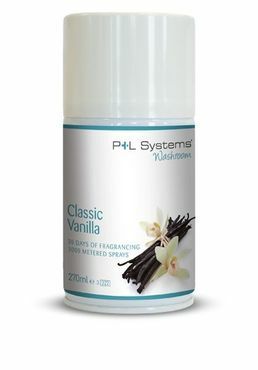 Thanks to the automatic intervals, areas regularly and constantly are cared for with a pleasant fragrance. 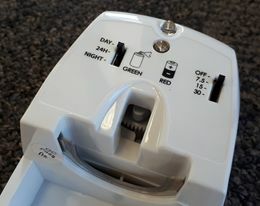 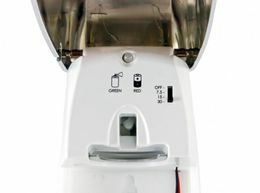 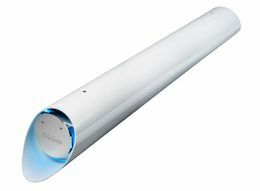 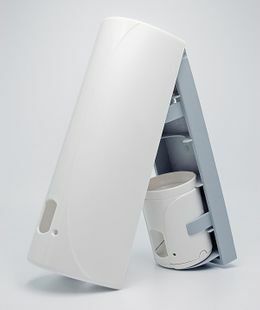 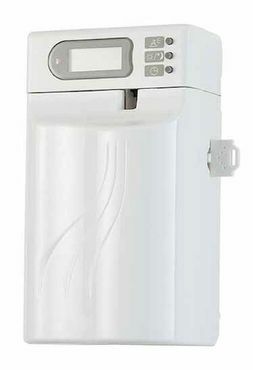 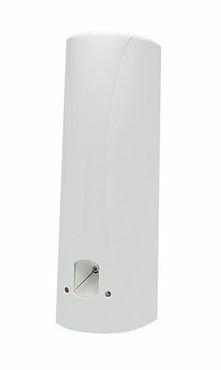 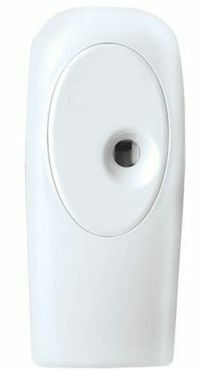 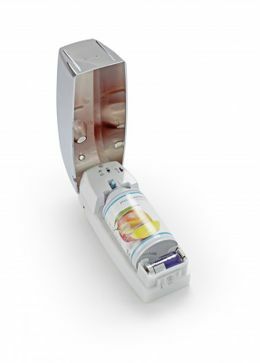 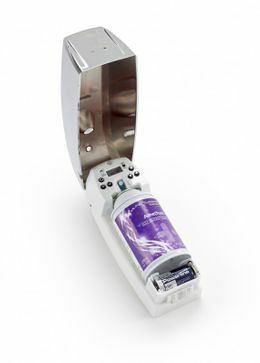 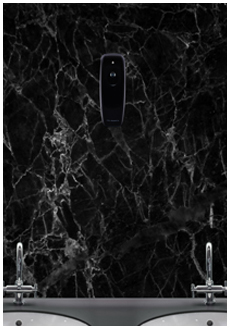 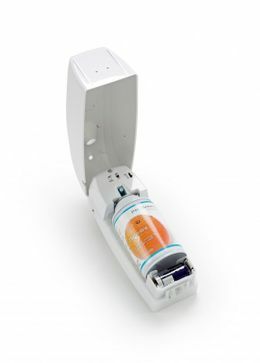 Some designs, such as the programmable Rossignol fragrance dispenser Difusea, even allows a flexible programming. 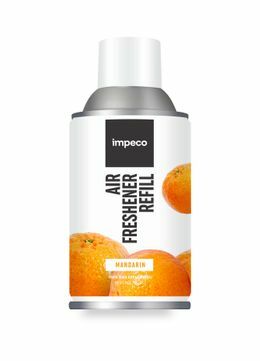 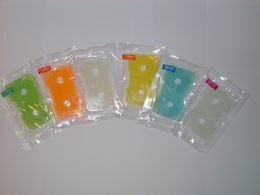 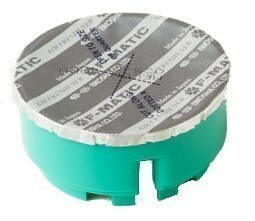 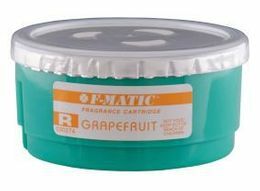 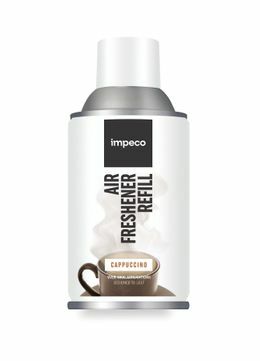 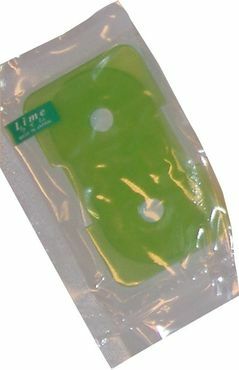 In addition to the air fresheners and scent diffusers we also offer the refill cans and/or refill bags. 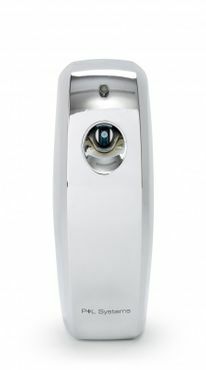 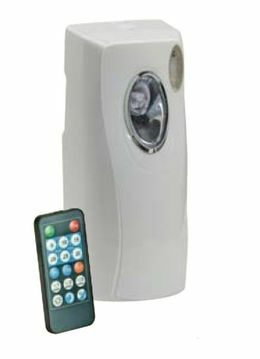 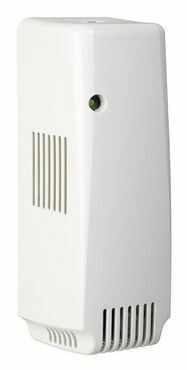 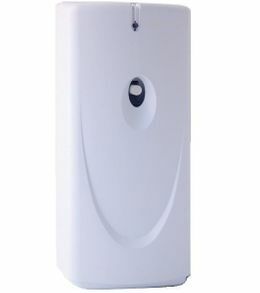 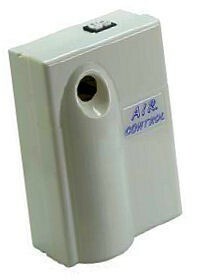 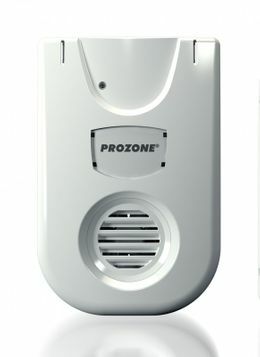 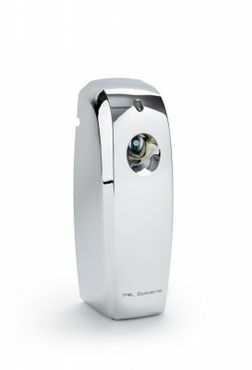 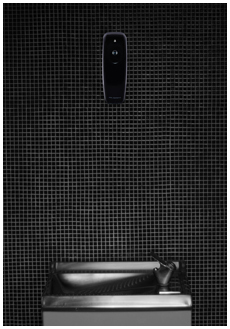 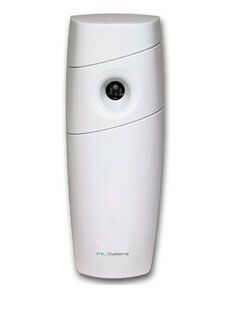 It is particularly comfortable with a fragrance system which can be operated with a remote control. 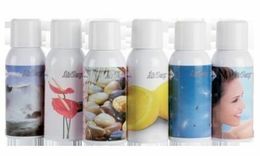 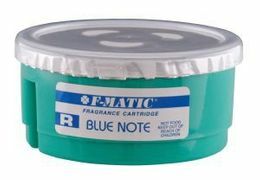 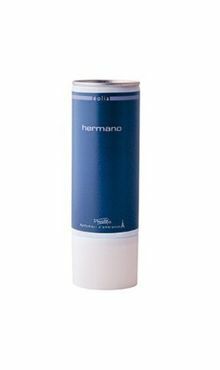 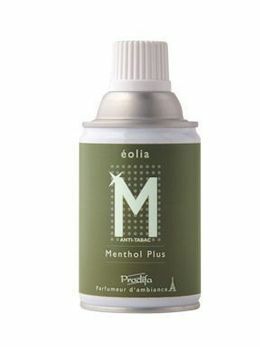 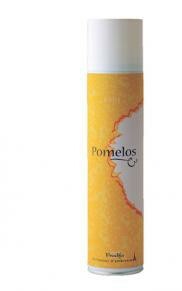 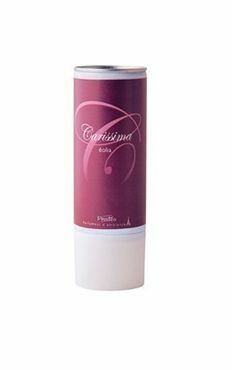 Concerning fragrances and designs we provide you with a large possibility of choice. Discover the multitude of hygiene items and provide your various rooms with a reliable air freshener or fragrance diffuser. 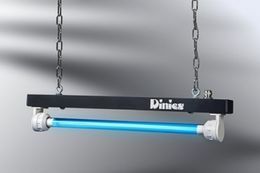 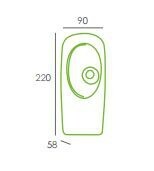 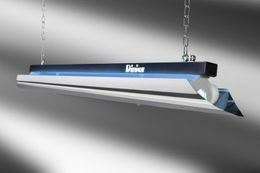 A wide product range, competitive prices and low international shipping costs are at Schrama Handes GmbH self-evident.